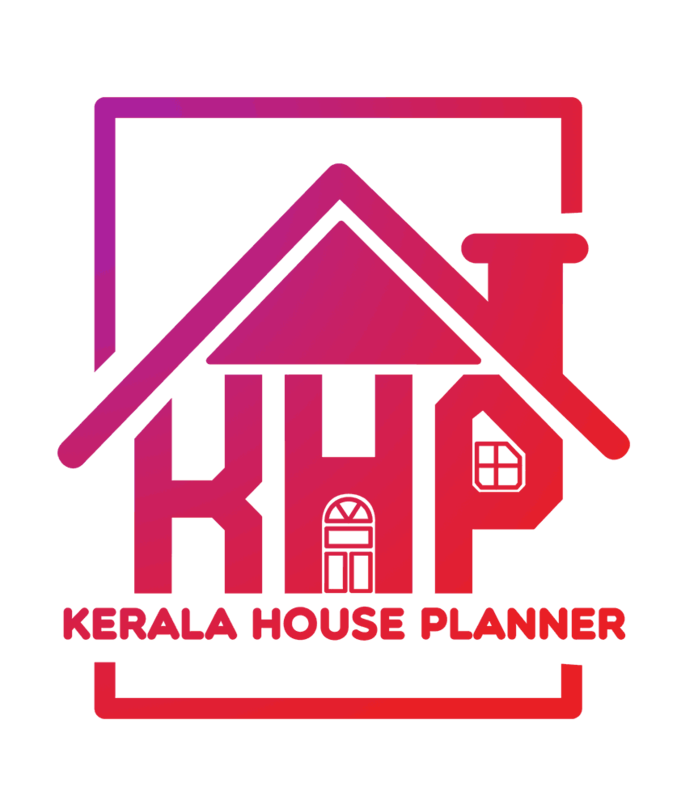 Here comes an absolutely awesome Kerala house design which is at an area of 4700 sq.ft. This is a 4 bedroom house with the traditional kerala style home design. Ground floor : 2900 sq. ft.
Total Area : 4700 sq. ft.